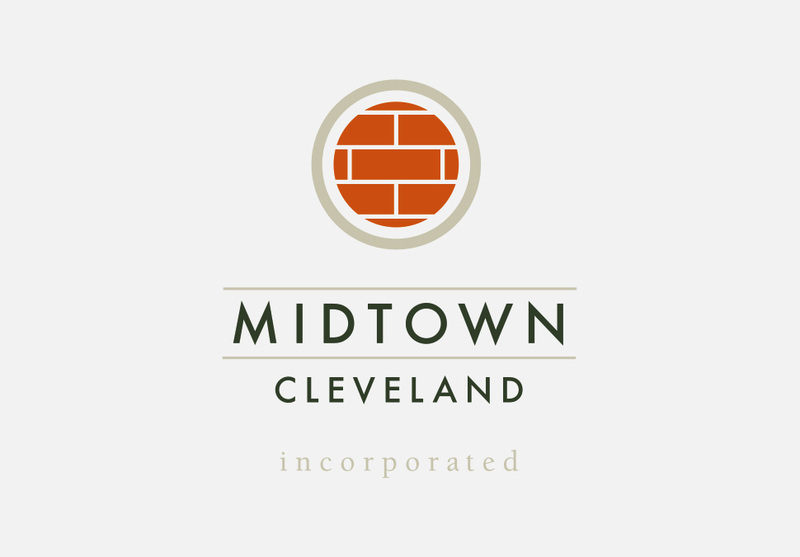 Midtown Cleveland, Inc. is a 501(c)3 economic development corporation that serves a two-square mile area between Downtown Cleveland and University Circle and is responsible for promoting security and growth, advocating for best interests and guiding urban development. 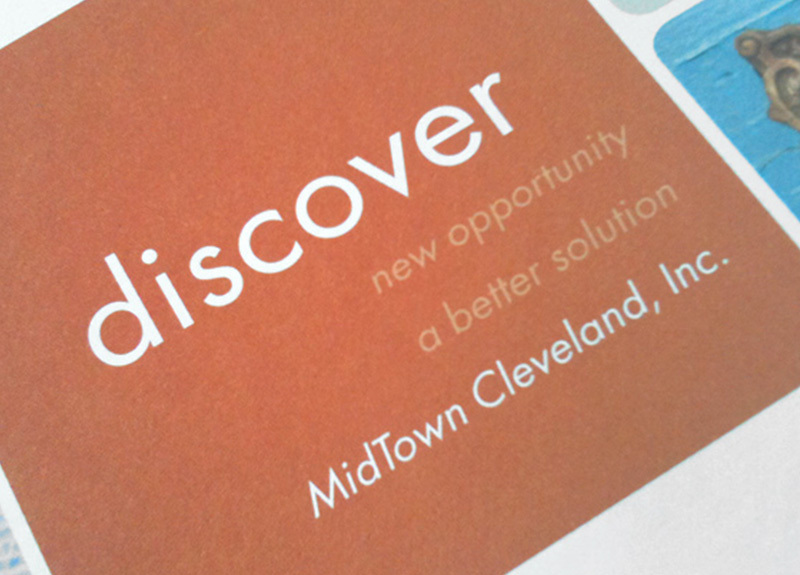 Among the fastest growing urban business districts in the country, Midtown Cleveland’s goal was to reposition their organization for greater awareness and sustainable future growth. 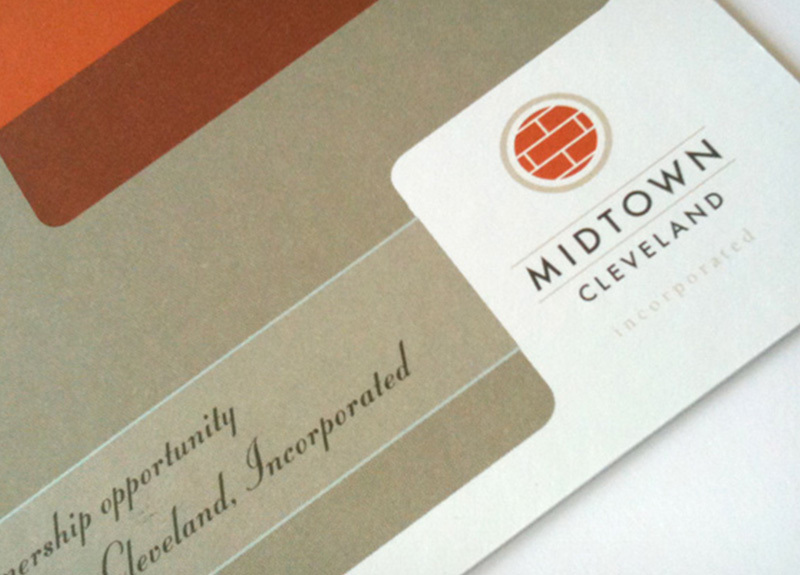 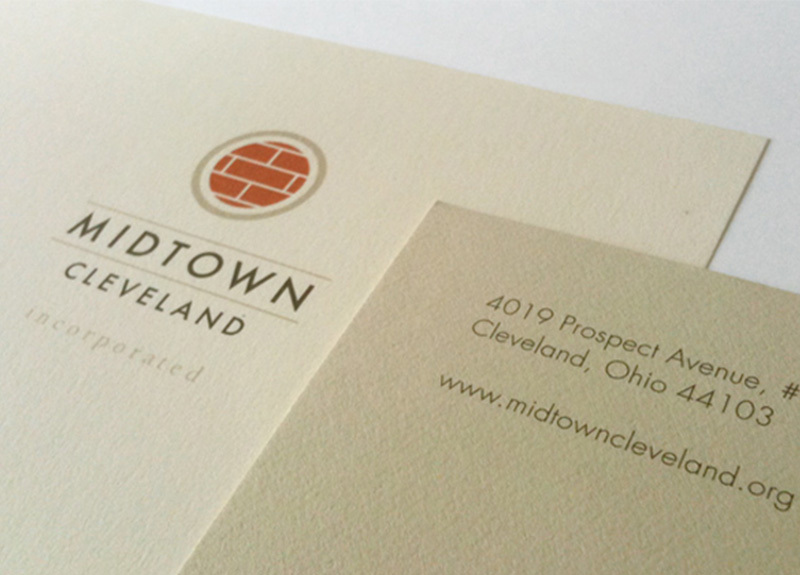 Following a comprehensive brand audit, a new communications strategy was been built around partnerships with area businesses, and established Midtown Cleveland as a resource working to help businesses prosper. 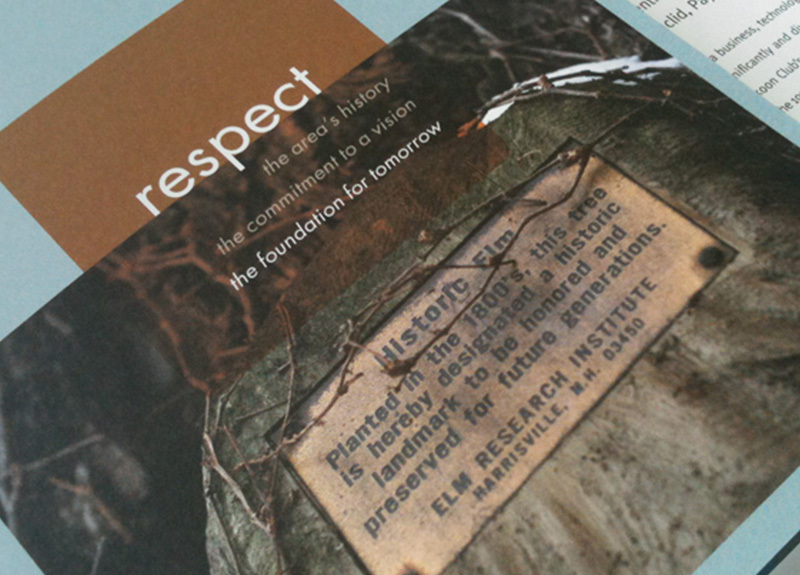 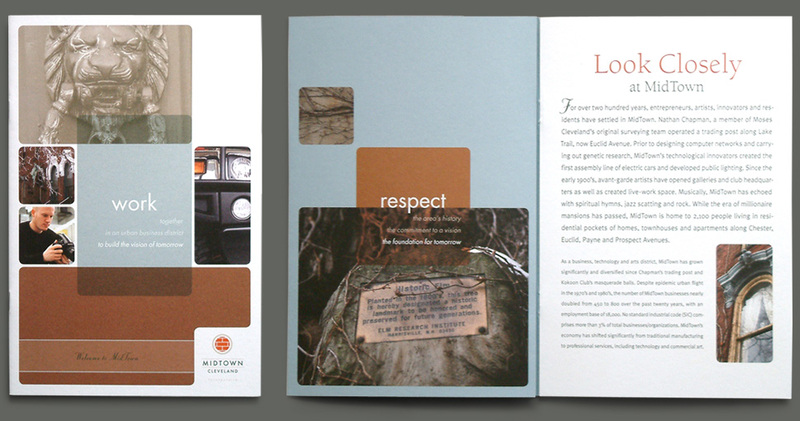 A new brand identity, brand guidelines, collateral materials and annual reports were designed to support this new brand platform.